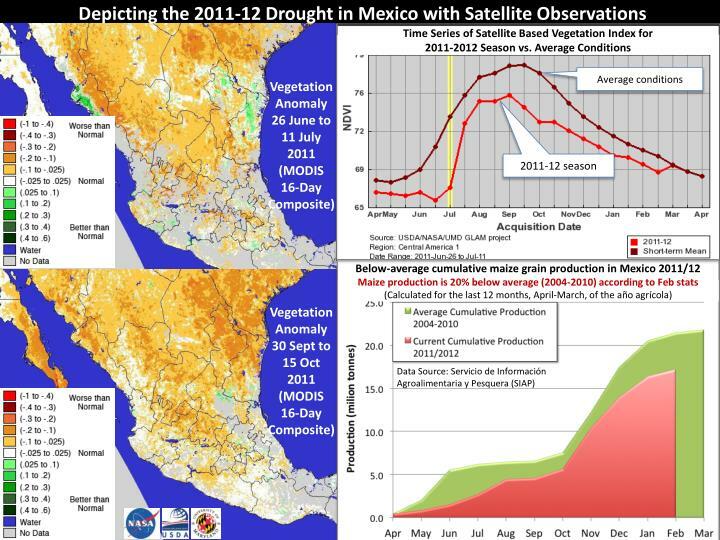 Depicting the 2011-12 Drought in Mexico with Satellite Observations. 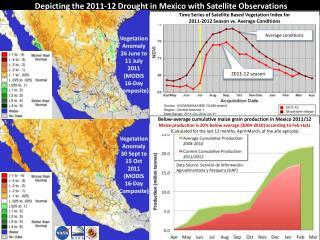 Time Series of Satellite Based Vegetation Index for 2011-2012 Season vs. Average Conditions. Average conditions. 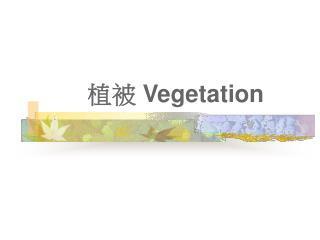 Vegetation Anomaly 26 June to 11 July 2011 (MODIS 16 - Day Composite). 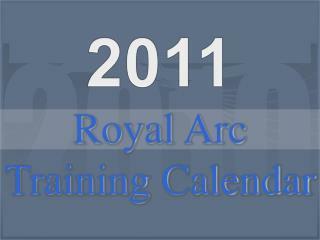 2011-12 season. 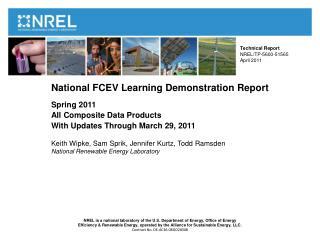 Composite Types -. 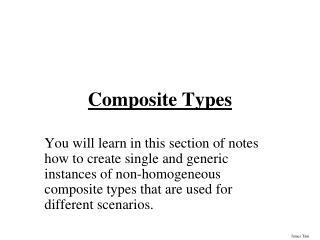 you will learn in this section of notes how to create single and generic instances of non-homogeneous composite types that are used for different scenarios. 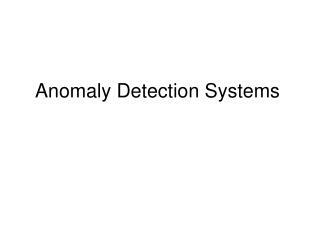 types of variables. 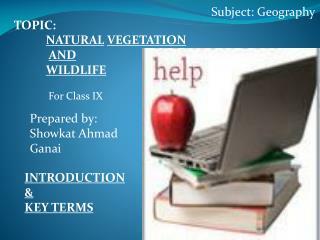 2. aggregate (composite). boolean. 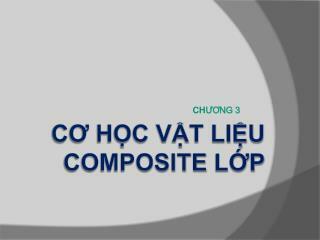 CƠ HỌC VẬT LIỆU cOMPOsITe LỚP -Ch ƯƠng 3. cƠ hỌc vẬt liỆu composite lỚp. 3.1. giới thiệu. sự tổ hợp của các yếu tố. micro mechanics. dữ liệu thực nghiệm. các thành phần. kết cấu. 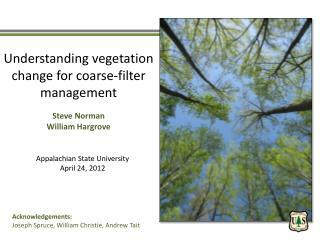 Understanding vegetation change for coarse-filter management Steve Norman William Hargrove -Understanding vegetation change for coarse-filter management steve norman william hargrove. 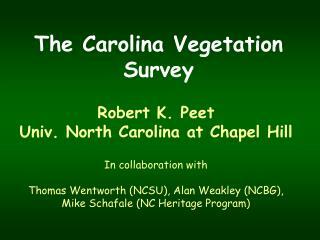 appalachian state university april 24, 2012. 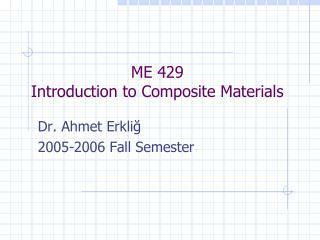 ME 429 Introduction to Composite Materials -. dr . ahmet erkliğ 200 5-2006 fall semester. 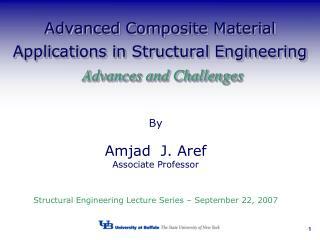 composite materials – introduction. 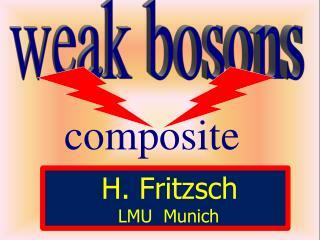 definition: any combination of two or more different materials at the macroscopic level. 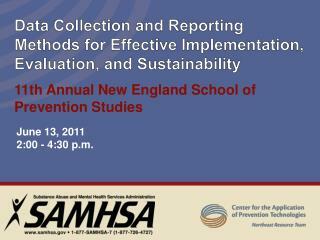 Pile Types -. 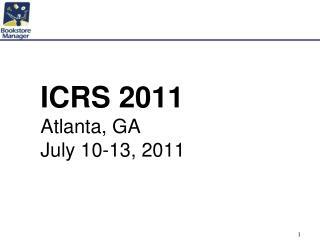 2011 pdca professor pile institute. 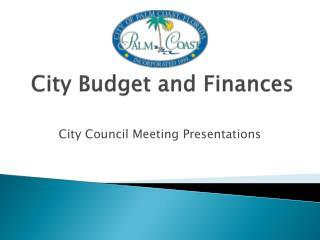 patrick hannigan grl engineers, inc. common driven pile types. 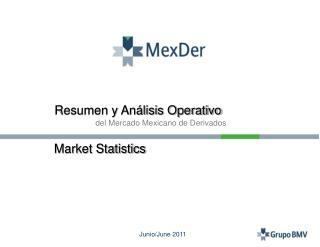 timber. 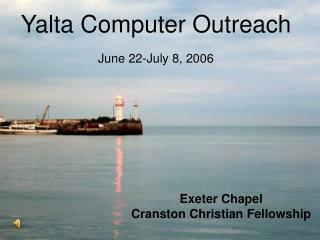 composite. steel pipe. steel h. precast concrete. driven bearing piles. 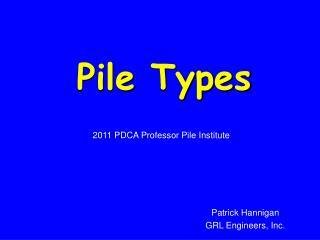 driven pile classification chart.